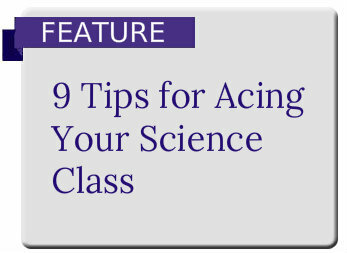 9 Tips for Acing Your Science Class! 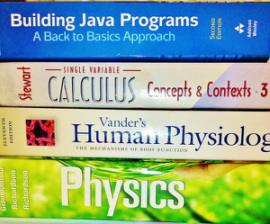 Four Scheduling Pitfalls to Avoid for the Next Semester! Scheduling classes for next semester? 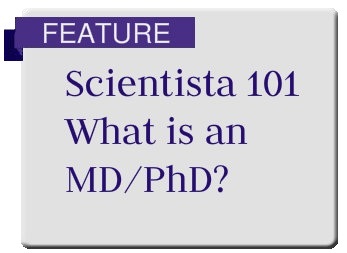 Here are Four Scheduling Pitfalls every Scientista should avoid! How to Choose a College? 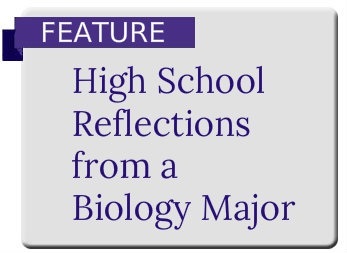 A High School Scientette’s Guide to Becoming a College Scientista! Some of the most difficult choices that high school seniors, and potentially even juniors have, are their choices of college and major. To some, the process seems straightforward; they want to go to the “best” college they can get into. But, then the question becomes, how to define the best? Is it by the US News and World Report rankings (and it most definitely shouldn’t be, for reasons that I will discuss in this article), or average SAT and/or GPA scores of admitted applicants? Is it by percent admitted? Is it simply because it is an Ivy (show of hands...how many of you in the audience were thinking of this criteria yourselves?) Have no idea? Read on! We’ve all been through it – for college, for grad school or med school, for grants, fellowships, programs, internships, and jobs – and it doesn’t seem to get any easier as time goes on. Securing a good letter of recommendation is not a very straightforward task, and it can be pretty daunting, especially as the stakes get higher, the applications more competitive, and the professors more high-profile. But it’s a skill that can make or break our chances of success in the world after college, because good grades alone do not tell recruiters or admissions officers what kind of person, student, or worker you are. The letter of recommendation is often the most important part of an application, especially when your competition is just as well-educated and well-rounded as you are – at least on paper. I am an aspiring mathematician who studies English literature too. (Let me respond to the commonest reaction: Yes, really. Sure, it’s kind of funny.) I spend most of my free time writing and in writing workshops, and there are a surprising number of science students in these workshops. My research experience so far is split between an REU in mathematics and archival work in the history of math for a literature professor. These studies need not have anything to do with each other, but they do. I teach and conduct research differently because of my humanities study—and since discussions have led me to conclude that my experience is common, I would like to offer my own entry in the ancient genre of defenses of the humanities: this time for science students.